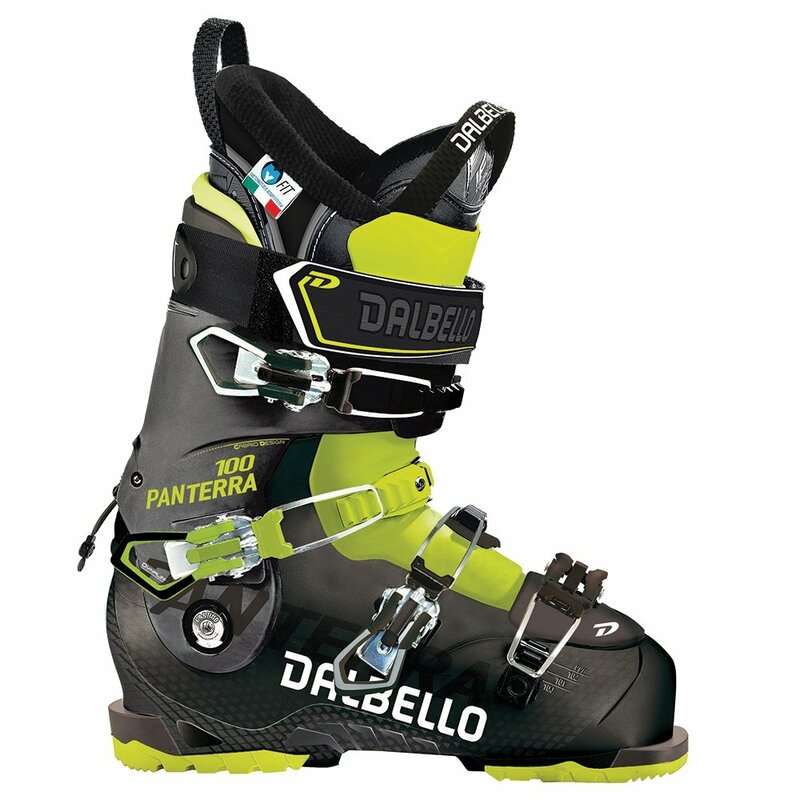 If you can't wait to get on the mountain, you'll appreciate the fact that the Dalbello Panterra 100 Ski Boot is ready to ride as soon as you put them on. That's because the IF Pref Liner and Contour 4 Shell are designed to give you a more comfortable fit right out of the box, with extra room where you need it and support to get the most out of every turn. The Cabrio Construction shell is a three-piece design, allowing each piece to be specially selected for the exact energy return and shape needed for reliable high performance.